You won't want to miss this immaculate ranch. Move in condition this 3 bedroom, 1.5 bath home boasts a huge living room, large dining room, efficient kitchen, laundry area and nice size bedrooms. Have a lot of clothes? The master has two separate closets so that won't be a problem. The back yard is huge and has a partial fence. Nice size 2 car attached garage makes this a must see. 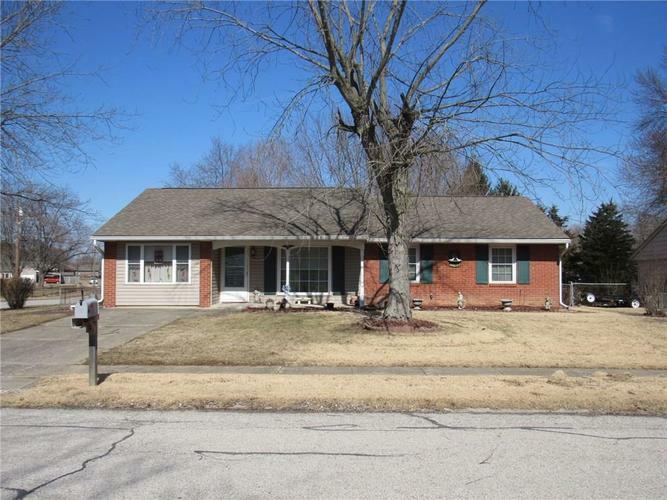 The home sits on a corner lot and is close to schools, shopping and I70.